Writing quotes are designed to inspire you. Click refresh to generate another. And remember to share the quotes you like. 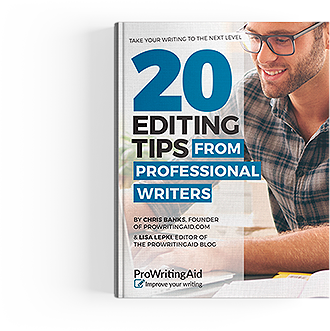 Take Your Writing to the Next Level: 20 Editing Tips from Professional Writers.